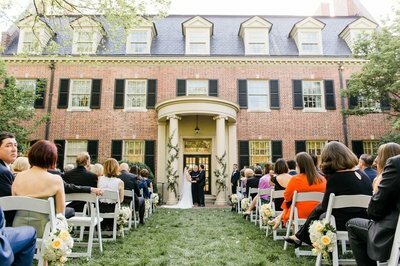 Kelli and Will’s 12 Oaks Country Club Wedding! 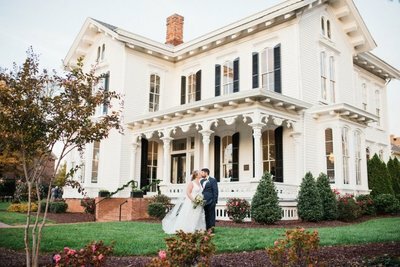 Catherine and Kyle’s Durham Wedding! 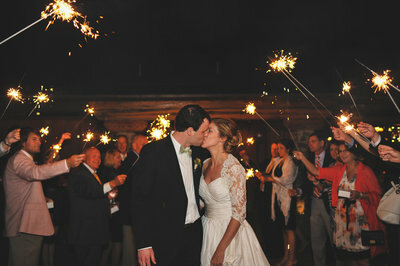 Liesl and Brandon’s State Club Wedding! 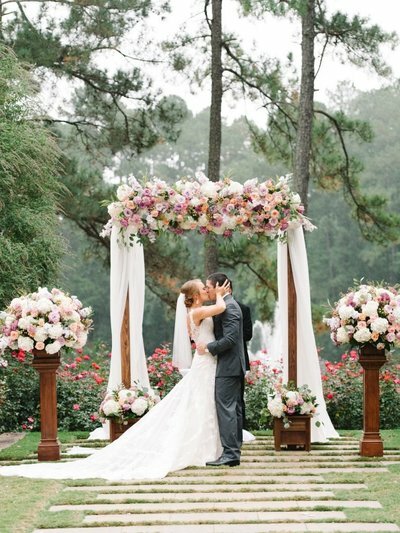 Amelia and Milton’s Umstead Wedding! Katie and Dane’s All Saints Chapel Wedding!